COLM TÓIBÍN, one of Ireland's most acclaimed and prolific writers, will read from his work at the Town Hall Theatre on Thursday June 25 at 8pm. 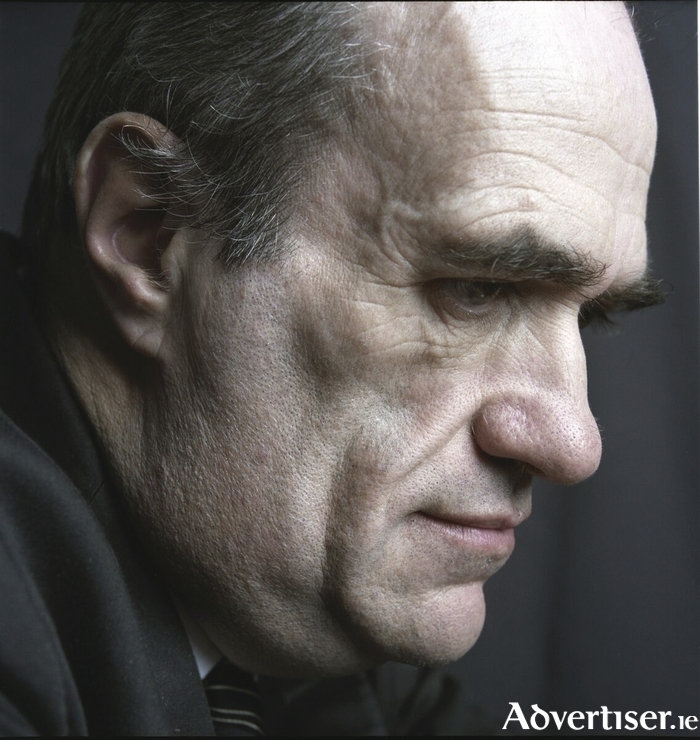 Born in Enniscorthy in 1955, Tóibín has worked as a journalist, magazine editor, playwright, and author. In his novels he draws extensively on his own personal life and experiences, as well as on his Catholic childhood, and years spent in Barcelona. He has won numerous awards and has been nominated for the Man Booker Prize for The Blackwater Lightship (1999 ), The Master (2004 ) and The Testament of Mary (2013 ). His most recent novel is Nora Webster, which tells the story of a young widow in 1960s Wexford. Described as being loosely based on his own childhood experiences, Nora Webster has been called "a powerful study of widowhood" by The Guardian, and "a masterpiece in character study by a writer at the zenith of his career" , by the New York Times Review of Books.